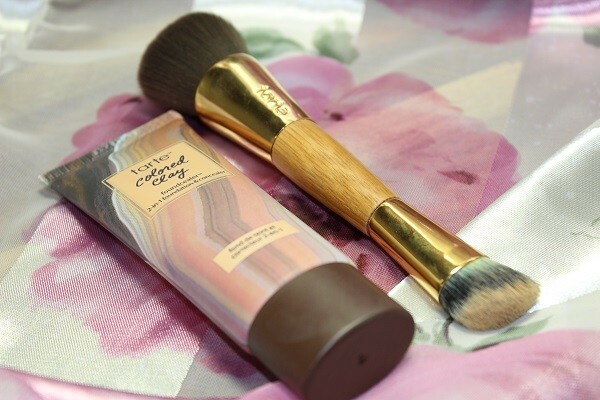 Tarte Foundcealer Review, this product has been a joy to use and cuts putting my makeup on by a considerable amount of time! I really enjoy using products from the Tarte cosmetic range because they are packed full of good ingredients for my skin. Being a sensitive soul when it comes to what I put on my face, that’s a good thing to know! 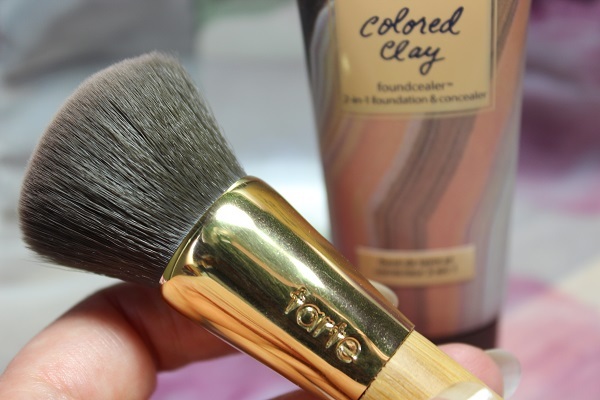 I’m testing out the Tarte Colored Clay Foundcealer today in shade Light, bought from QVC UK. Now I can hear you saying ‘That’s a strange name’ but when you understand that it’s actually a 2-in-1, a foundation and concealer merged together into one big juicy tube then it all makes sense! The product was delivered with an accomplice! 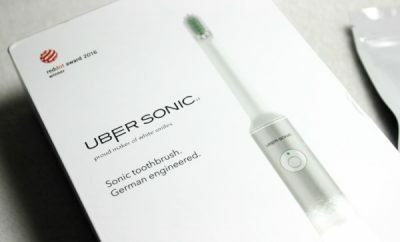 Its own double ended brush, but we’ll chat about that delight later! It’s also formulated without the nasties, so no parabens, mineral oil, phthalates, triclosan or sodium lauryl sulfate. It’s also gluten free and dermatologist tested. I have porcelain skin with high colour and I always go for a foundation that has a yellow tone to it, the Light shade was perfect for me. I found the consistency of the Foundcealer a little thicker than I’m used to and I found you had to work quickly to apply it, even on well moisturised skin. Saying that, it has a buildable coverage and when Tarte say a 2-in-1 product they really mean a 2-in-1 product because I didn’t need to use one of my existing concealers! 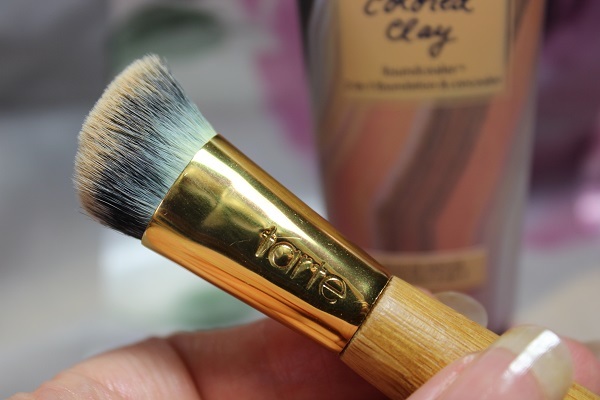 The method is to apply the Tarte Foundcealer with the softer brush and use the firmer end of the brush to apply the same product as a concealer by stippling (dabbing). I always apply my concealer after I’ve used foundation and I didn’t change my approach with this brand, I didn’t have any problems with concealing what I wanted to hide. 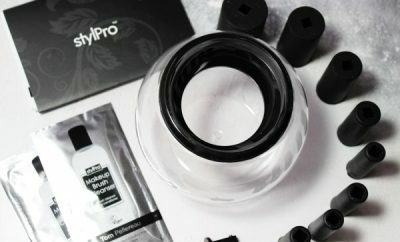 The brush is totally out of this world and does all the hard work for you; it’s worth the cost of the kit just for the brush! 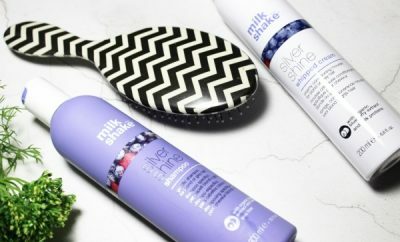 I found there to be no shedding of brush hair, don’t you just hate stray hairs on your cheeks?! That gets right up my nose when that happens! Well, not up my nose, oh you know what I mean! At least a 12 hour wear from application, no touch ups! And I wasn’t sitting on my bottom for 12 hours either, errands, shopping etc. No irritation and no itchy skin, just a lovely glow. No sinking into my pores during the day. I felt like I’d been airbrushed within an inch of my life! 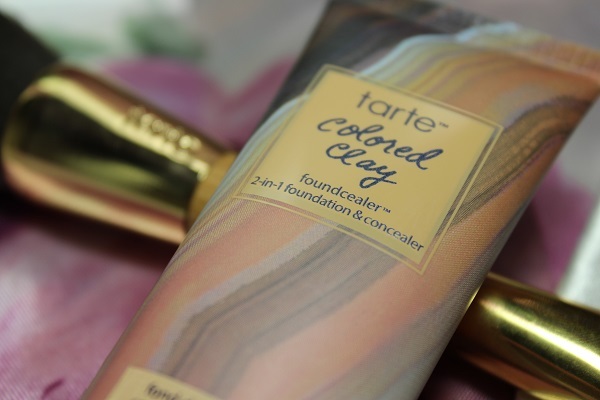 If you’re looking for a foundation that will not only save you money (no need to buy a concealer) but give you fabulous coverage then I would definitely recommend giving the Tarte Foundcealer a whirl.